When science lets us fulfill our greatest desires, where do we stop? Should Barry Bonds’s startling achievements be listed in the record book with an asterisk because he has been accused of using steroids? Did performance-enhancing drugs play a role in Lance Armstrong’s seven Tour de France victories? And what does Arnold Schwarzenegger’s continued success say about the appeal of his steroid-fueled bodybuilding persona? 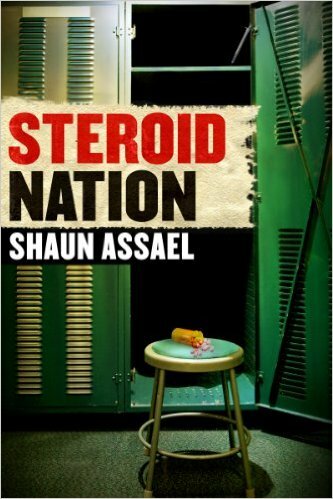 In the tradition of And the Band Played On, award-winning journalist Shaun Assael looks at America’s complicated love affair with steroids and how it has grown into the country’s—and perhaps the world’s—most insidious drug addiction. 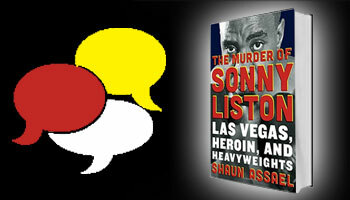 Steroid Nation presents a chilling portrait of a nation enamored of artificially pumped-up success. Chronicling steroid use far beyond the headlines, it begins with the bodybuilders of Venice Beach in the 1970s and continues through to the NFL’s Raiders of the ’80s and ’90s and the baseball scandals of today. Assael also reveals the dramatic story of the godfather of the steroid movement: Dan Duchaine, who wrote The Original Underground Steroid Handbook in 1981. Part detective story, part medical investigation, and part sociological examination, Steroid Nation is a groundbreaking work on the most compelling story in the sports world today.